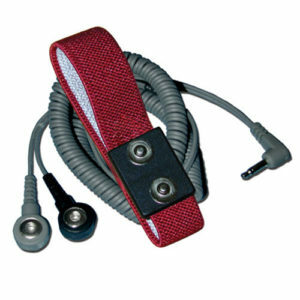 Durable 20ft ESD coil cords with a universally solid connection to standard wristbands. 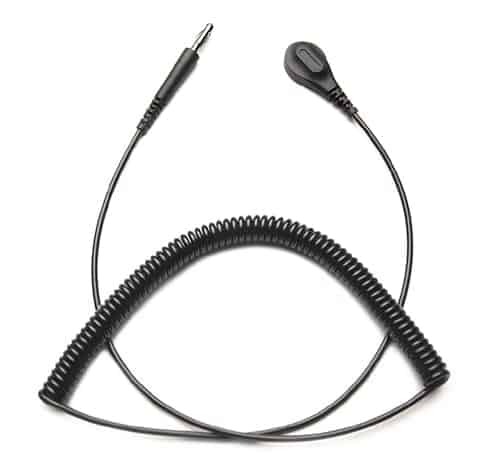 The Transforming Technologies CC9020 Premium Coil Cord has a 2.5 mm polyurethane coil insulation that offers excellent coil memory. 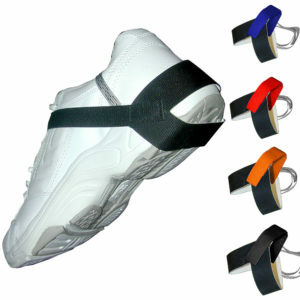 A unique, flat-face snap allows for a universally solid connection to standard wristbands. A shorter, swivel type banana jack increases coil life, prevents cord tangles and fits most bench grounds. Equipped with a 1 meg ohm resistor. Available in 6′, 12′, and 20′ lengths. 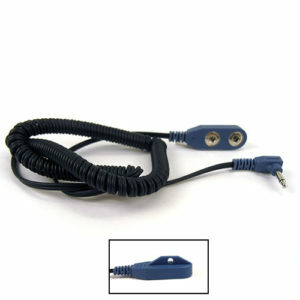 Right angle coil cords are also available. 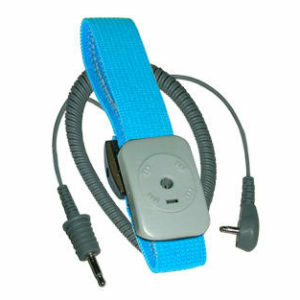 Meets or exceeds requirements of ANSI ESD-S20.20 and ESDA Standard 1.1-2006.